While condo living has many pros outweighing cons, we know one of the biggest struggles is learning how to maximize your space when you may be limited. To help you out we have compiled a list of our favourite ways to take full use of every inch of your condo space. Enjoy! Want to keep things hidden? This is the perfect hack for your things you want organized but in private. Have a small corner that is of no use to you? Give it a makeover and maximize that space! Are you the hosting type, but don't have the space for a space bed? There is now countless innovative furniture being made to help assist with the trouble of not having the extra space. Run into the problem of lack of counter space? 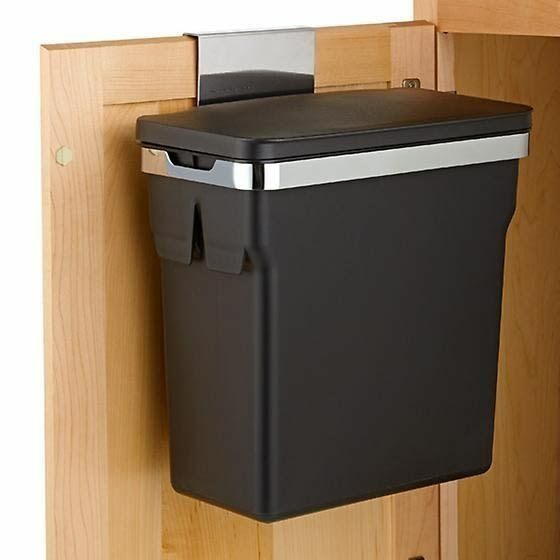 Add some of these quick organizers on your counter to clean things up. When in doubt, if you're ever looking to open your space up and make it look bigger the most well-known trick is to add a large mirror to your space. This trick gives the illusions that your room appears much larger than it is. Did we miss any tips? Let us know. Don't forget to follow us on Instagram @alwingtoncondo where we highlight interior and exterior design for more helpful tips like these!